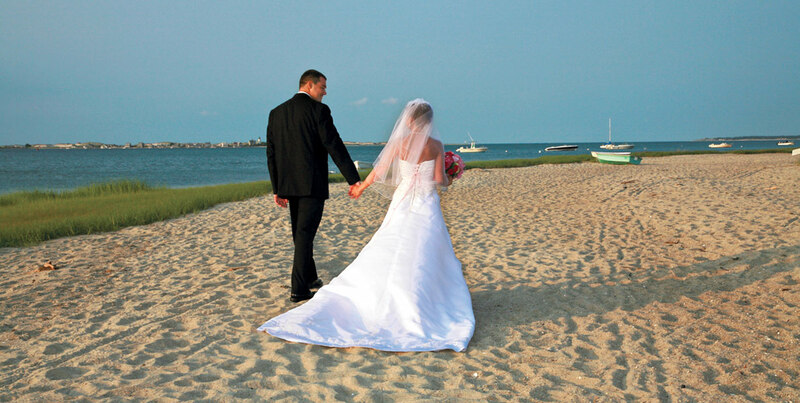 If you are dreaming of your feet in the sand to say your I Do’s, we are delighted to coordinate your Cape Cod Beach Ceremony. 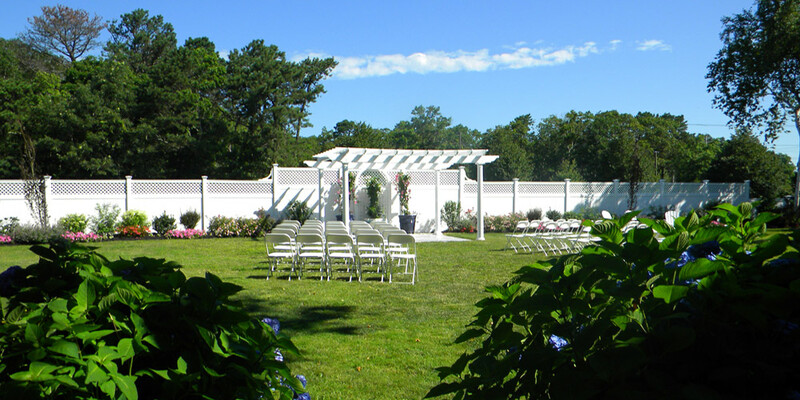 Cape Cod is known for romance and beautiful beaches, and the Town of Barnstable has a number of lovely beaches ideal for wedding ceremonies. 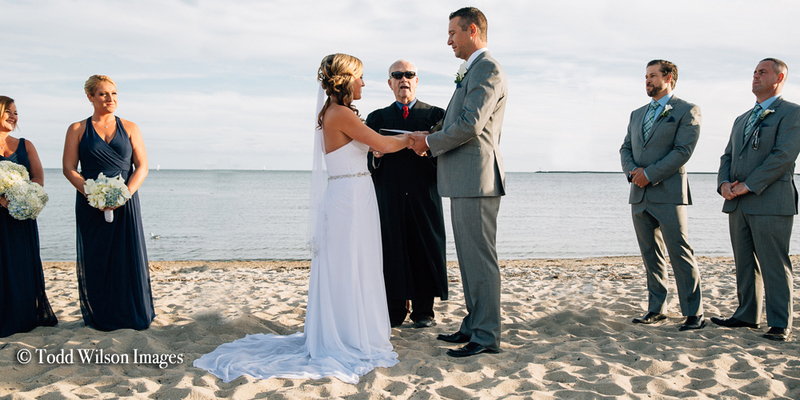 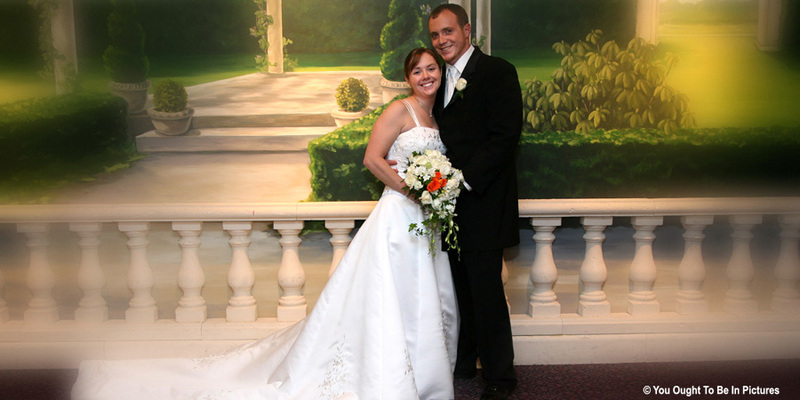 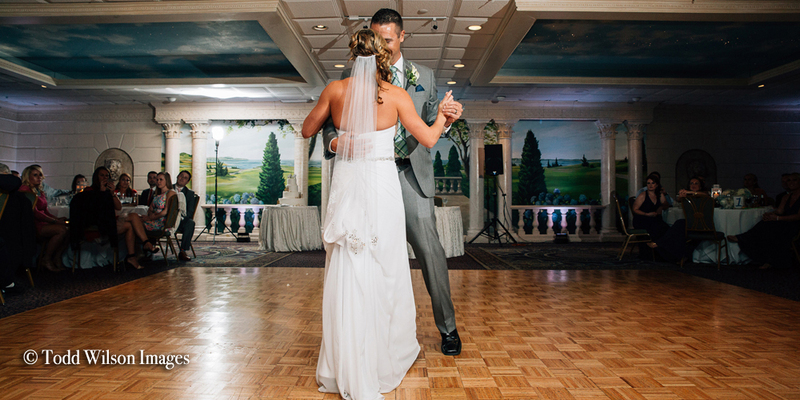 Let us make your Cape Cod beach wedding a reality! 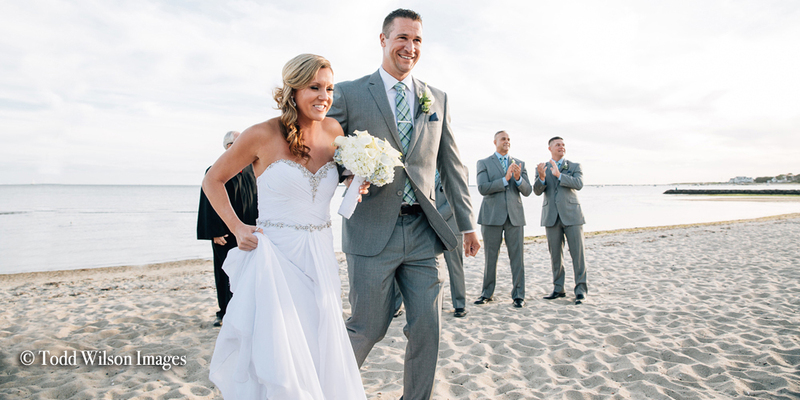 All of this is included in the Beach Ceremony Package at a fee of $1,200.